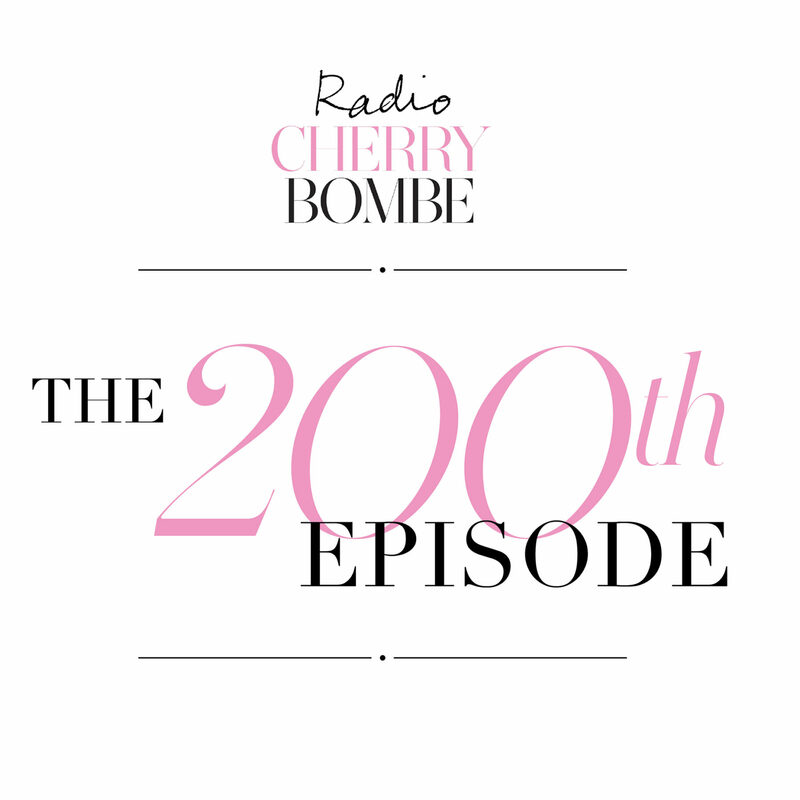 EPISODE 200 It’s Our 200th Episode! Can you believe? We’ve interviewed hundreds of women in and around the food world since Radio Cherry Bombe launched in May 2014 and host Kerry Diamond takes a look back at the special moments. Hear an interview with Ina Garten by our original host, author and activist Julia Turshen. We’ve got an exclusive Jubilee recording from Sharon Richardson of Just Soul Catering, a viral recipe confession from Sarah Kieffer of the Vanilla Bean Blog, and a hustle how-to from Ellen Bennett of Hedley & Bennett. Catch shoutouts from past guests, including Gabi Vigoreaux of Smith Canteen, Hot Bread Kitchen founder Jessamyn Rodriguez, and Christina Ha of Macaron Parlour and Meow Parlour, and a special thank you to our guest hosts. We didn’t forget the speed round. Associate producer Jess Zeidman puts Kerry in the hot seat. Thanks to all of our listeners and past guests! Here’s to our next 200!! Thank you to Handsome Brook Farm Pasture Raised Organic Eggs for supporting Radio Cherry Bombe.